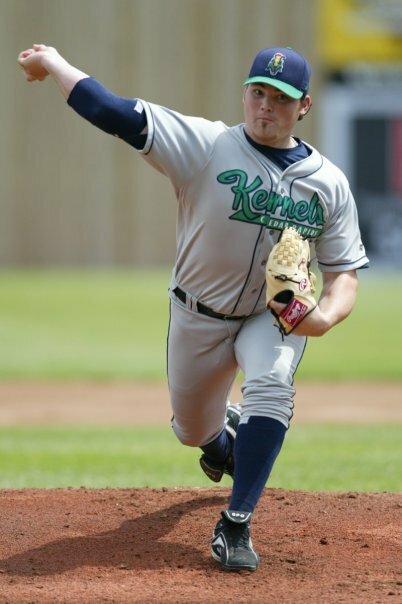 There were eight Cedar Rapids Kernels alumni who made their MLB debut in 2012. 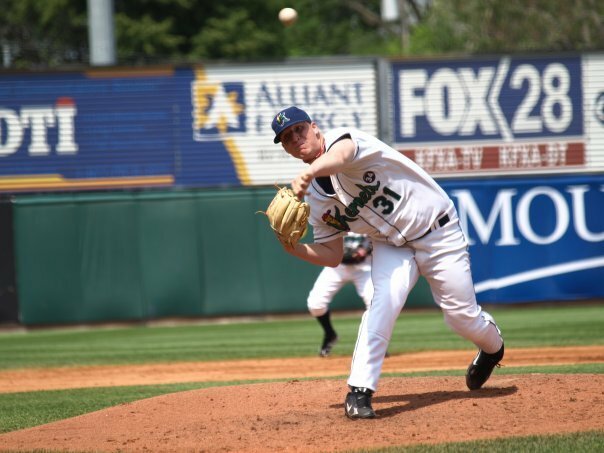 Barret Browning, David Carpenter, Patrick Corbin, Miguel Gonzalez, Jean Segura, Tyler Skaggs, Will Smith and Andrew Taylor were among the 35 Kernels alumni who played in a MLB game in 2012. The number is down slightly from the 39 former alumni who played in a MLB game in 2011. 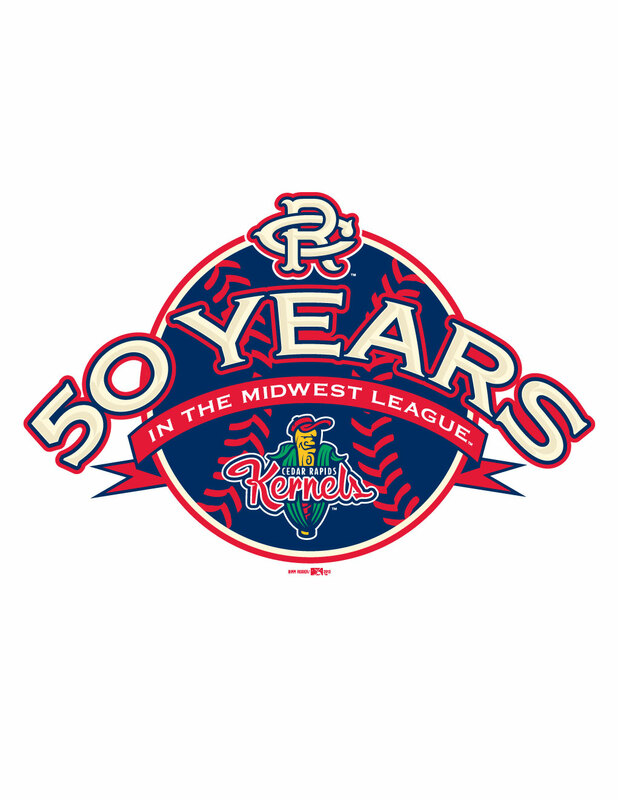 2012 was the fifth time there has been three Cedar Rapids professional baseball alumni players selected to the same All-Star game (2012, 2007, 1991, 1984 and 1966). Mike Napoli (2001-02), Mike trout (2009-10) and Mark Trumbo (2006-07) each made their first all-star teams. We have never had more than three appear in the same season.Here is the link to our full all-star selection list. Here is the complete list of our alumni appearing in a MLB game with the teams they played for and the year designating the season they were in Cedar Rapids. 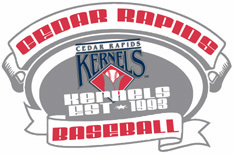 27 Kernels Alumni have played a MLB game in 2012. Here is where they were drafted. 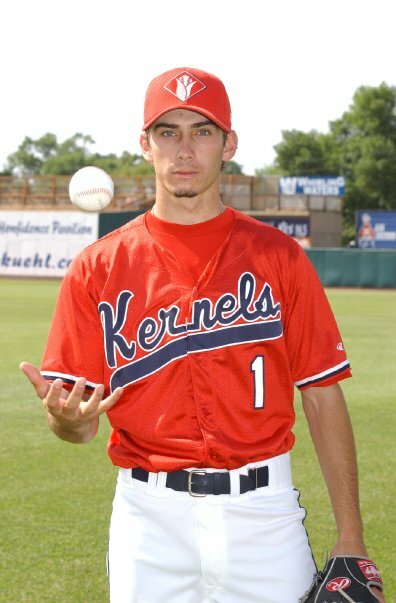 27 former Kernels have played in a major league baseball game thus far in 2012. In the spirit of the MLB draft continuing into day two, here is that list of our alumni and which round they were selected in the draft. Several of these players were signed as international free agents and were not subject to the amateur draft. Bobby Wilson (2004) is the lowest drafted player currently active in Major League baseball to my knowledge. 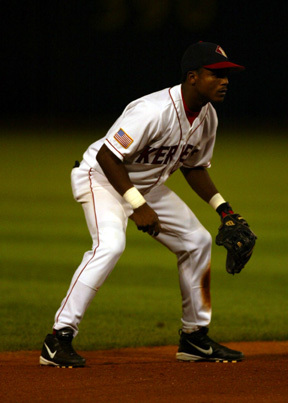 Wilson was selected with the Angels 48th round pick, 1,417 pick overall, of the 2002 MLB Draft. Darren O’Day (2006) was actually passed over in the draft and the Angels signed him as an undrafted free agent. 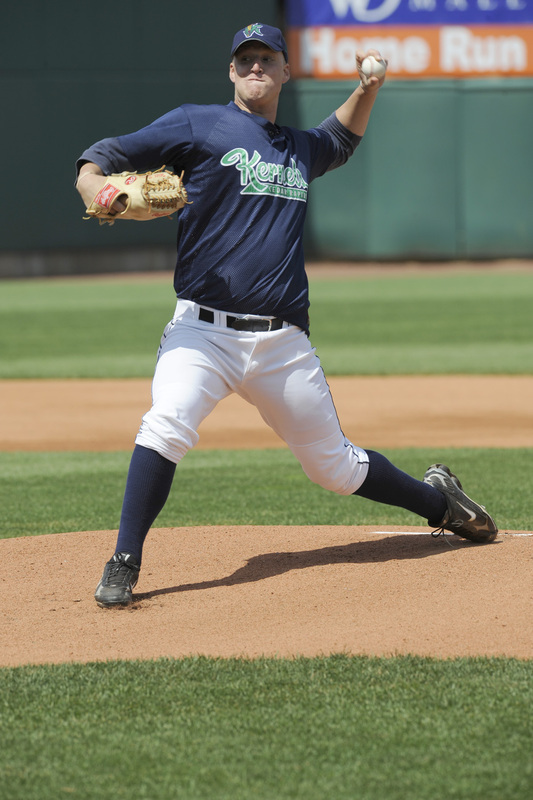 The sidearm reliever has had a great start to the 2012 season with a 3-0 record with a 1.71 E.R.A. and 0.80 W.H.I.P. 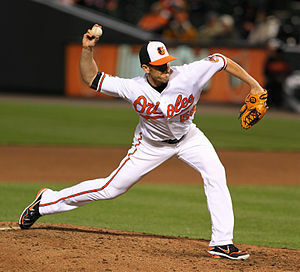 out of the Orioles bullpen. Here is the full list of our Alumni who have played in a MLB game this season as of June 5, 2012. Each was selected by the Angels in the MLB draft. the team name designates their current squad for the 2012 season. Will Smith (2009) worked 3 1/3 innings allowing five runs in his major league debut against the New York Yankees at Yankee Stadium tonight. 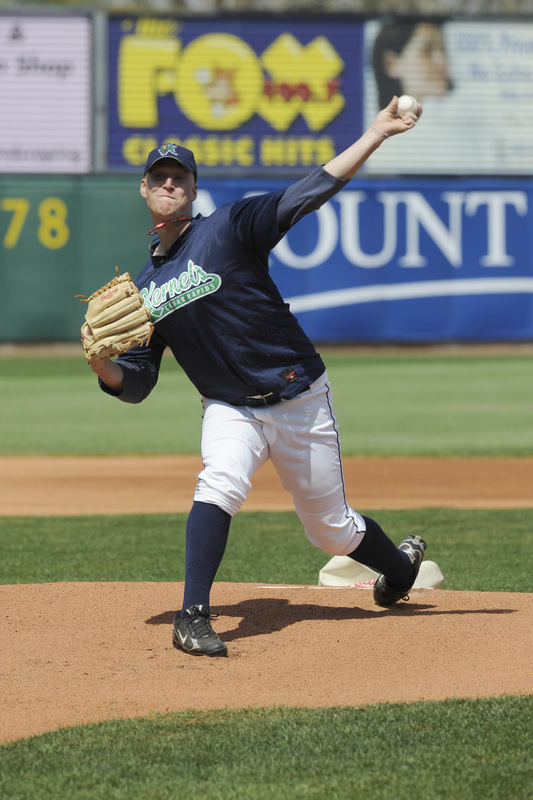 Smith struck out one batter while allowing six hits and one walk. 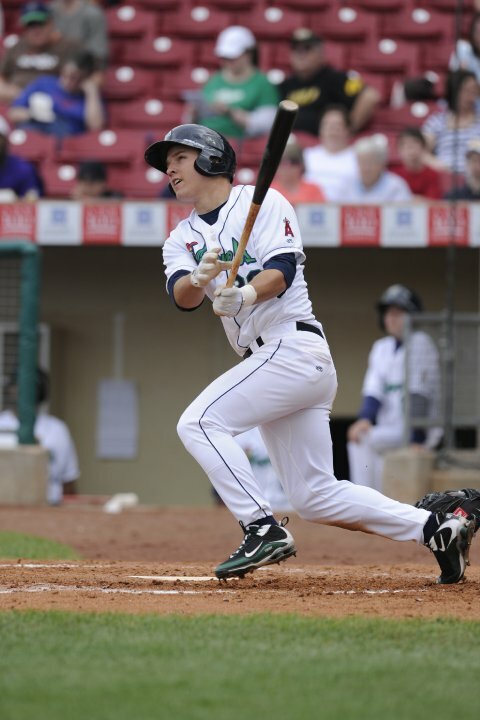 Smith is the 381st player to play professional baseball in Cedar Rapids and play in a major league game. Will Smith was acquired by the Kansas City Royals along with Sean O’Sullivan (2007) in exchange for Alberto Callaspo (2003) on July 22, 2010. Smith was 1-3 with a 4.01 E.R.A. in nine starts for the Omaha Storm Chasers this season. 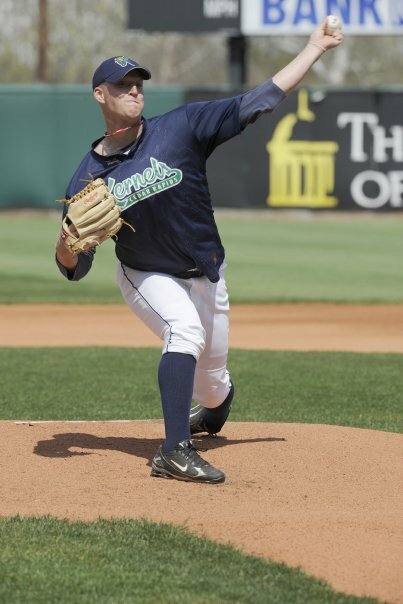 Will Smith (2009) was promoted from Omaha (AAA) to join the Kansas City Royals in New York today to make his first big league start against Andy Pettitte and the New York Yankees. 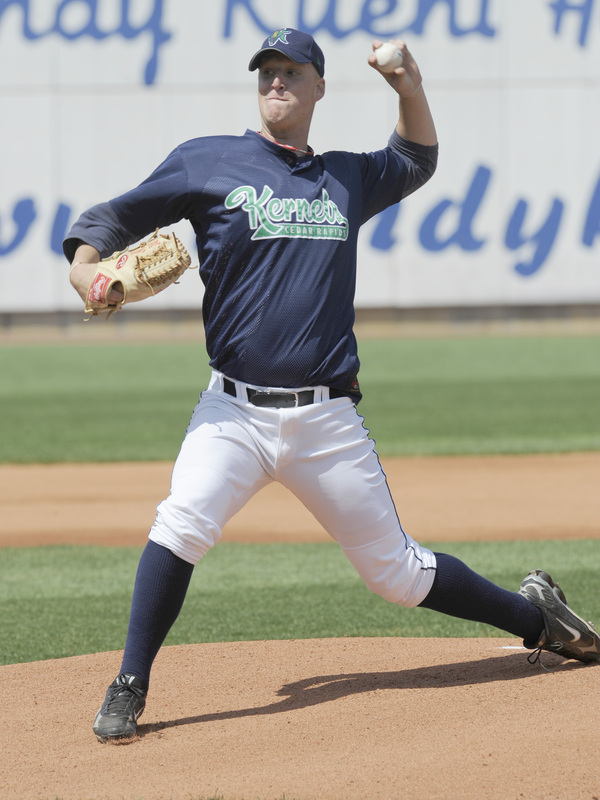 Smith posted a 10-5 record with a 3.76 E.R.A in 19 starts for the 2009 Cedar Rapids Kernels. 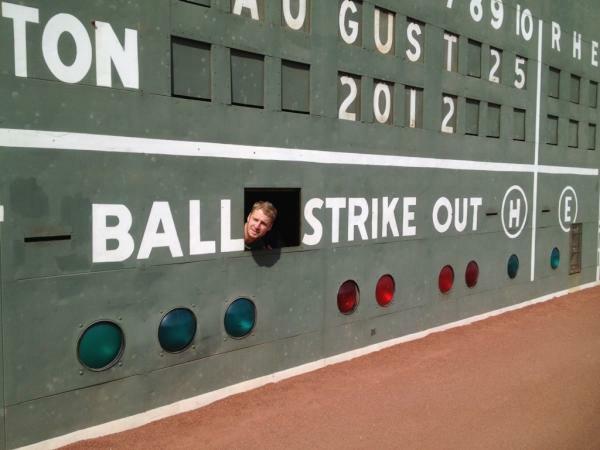 He struck out 95 batters in 115 innings of work. 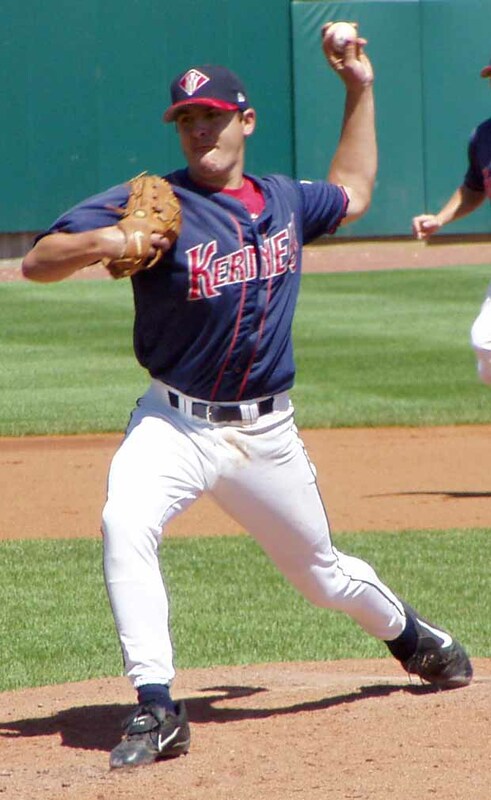 The 2009 Kernels squad finished with a 78-60 record under manager Bill Mosiello defeating the Peoria Chiefs in the opening round of the playoffs before losing in the semifinals to the Burlington Bees. Patrick Corbin (2009) became the 380th Cedar Rapids Professional Baseball alumni to make his MLB debut earlier this month with the Angels. Will Smith is set to become the 381st player to play in Cedar Rapids and play in the big leagues.